Consensus shows that custom designed footwear has emerged as a popular trend among men and women of all ages. People are mesmerized when it comes to a stunning pair of shoes that are exclusive, unique and, limited. 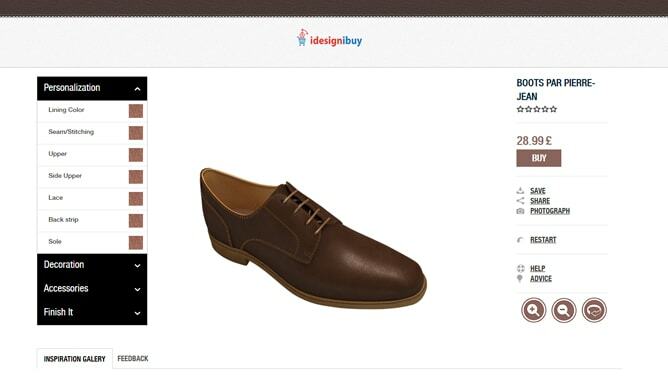 iDesigniBuy’s custom footwear design software is disrupting the footwear industry with user-friendly functionality. 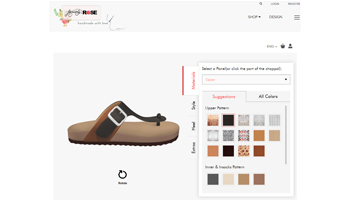 iDesigniBuy’s lean interface lets your customers personalize their footwear to their delight. 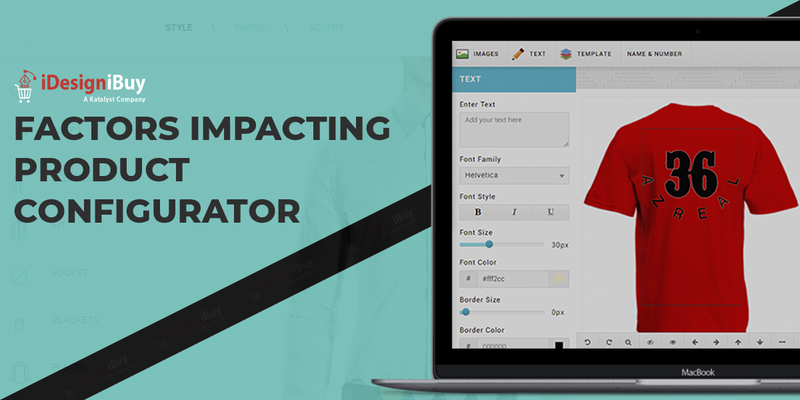 This design-to-order process is bound to separate your business from the also rans. Escape from the soft footwear market and propel your business to new heights with iDesigniBuy shoe design software. 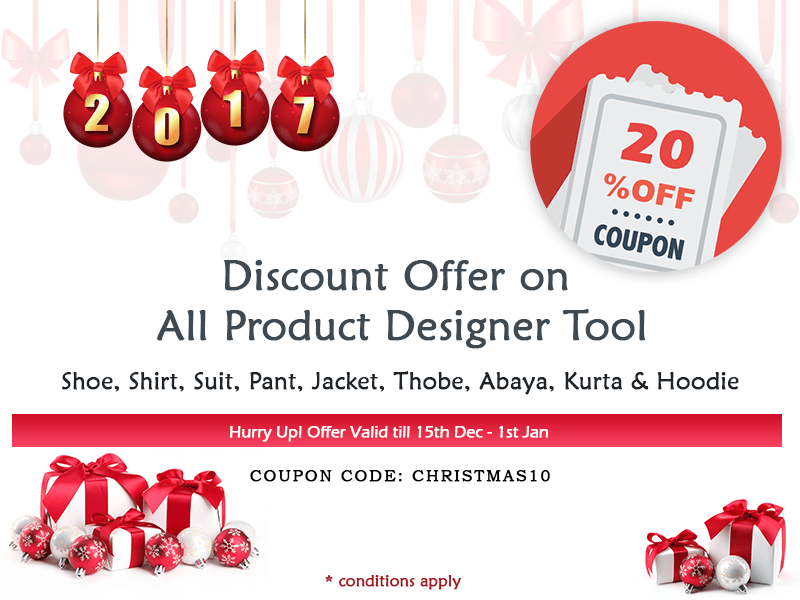 Set yourself apart and boost your business with iDesigniBuy customer shoes product designer tools. 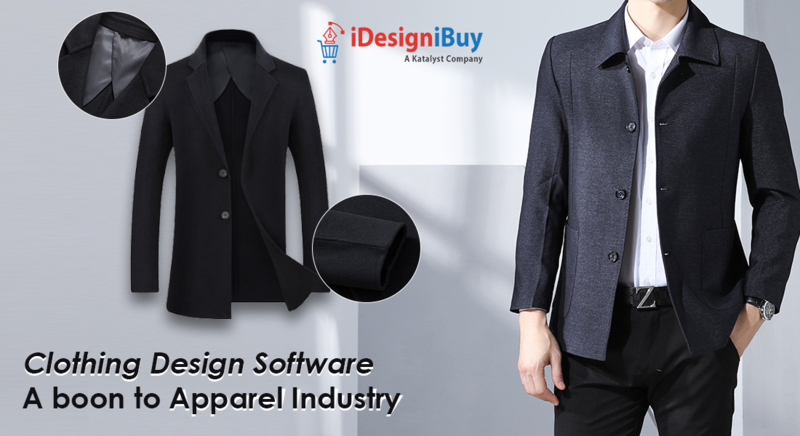 iDesigniBuy has established itself as the standard by which all other design software is measured. 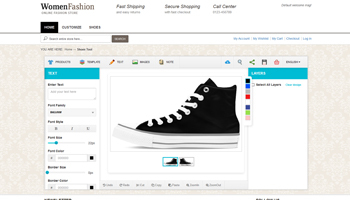 It’s simply the best and easiest to use solution as your online shoes designer tool. 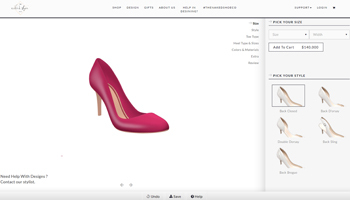 Our advance shoe designer tool allows your customers to put their own signature style to their design per their own taste. 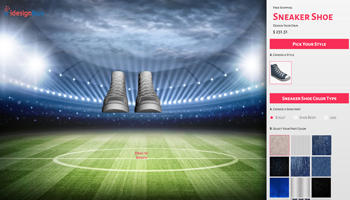 Wow, your online customers with our extensive sports shoe design tool. 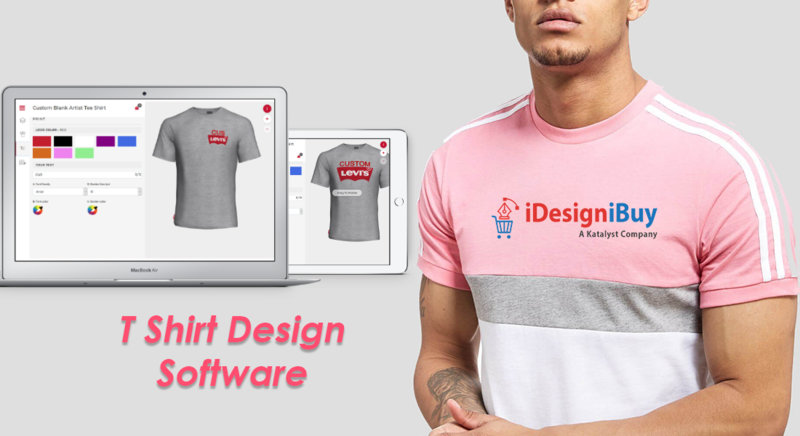 iDesigniBuy helps you build and launch your very own e-commerce sports shoe customization platform that is fast, easy-to-use, and highly marketable. People always prefer to buy shoes that complement their attire and help them to show their unique style. 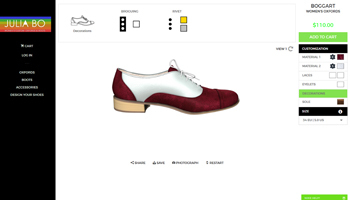 Integrating formal shoe design tool with your online store ultimately allow customers to design and purchase their own formal shoes. iDesigniBuy is prominent name dealing with best online Chappals designer tool. Our advance Chappals designer tool is worth-admiring as it allows your customer to make their pair of Chappals as per their own taste. Every skateboarder has their own individual preference and style when it comes to their footwear. 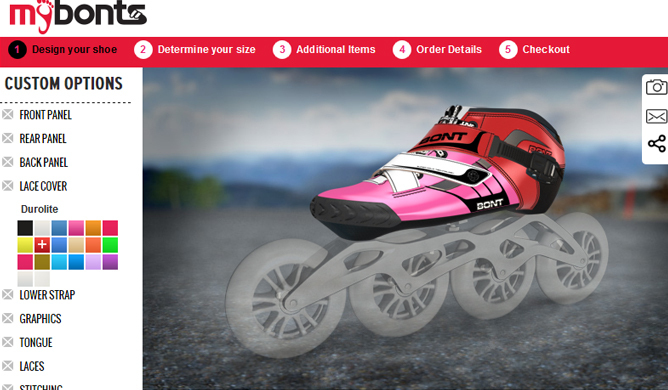 And iDesigniBuy has brought a perfect blend of this sport with skating shoe design tool. It is a complete e-commerce solution for skating shoe manufacturer and sellers.